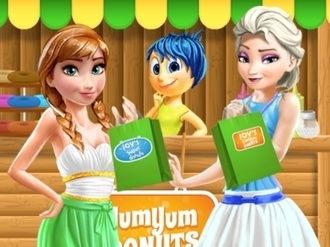 Make some tasty donuts in this Joy smoothie game in which you will have to first decorate the donuts stand and only afterwards you will be able to add the ingredients in order to make some delicious donuts. 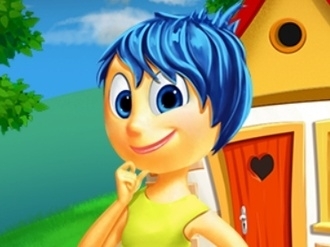 Enjoy helping around the house in this Joy cleaning game because she really loves to keep things tidy. Gather the garbage, find the items and also change things around once you are done to make it look great.